Thomas Johnson, the FCC's general counsel, said the agency's "light-touch" regulatory scheme, requiring the internet providers to disclose their practices and operations, provides adequate safeguards. The internet - used more extensively to transmit information - is different both in nature and function from phone service, Johnson maintained. It therefore should be regulated as an information service and not subject to the utility-style oversight of phone companies, he said. At the hearing in the US Appeals Court for the District of Columbia, Judge Stephen Williams questioned Michalopoulos's assertions on the FCC wrongly classifying the internet as an information service. Telephone services, too, offer an array of customer products, he said. 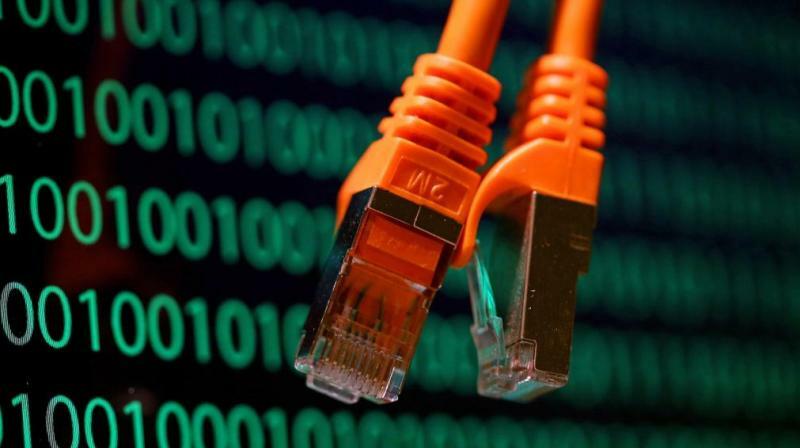 On the question of broadband providers charging premiums for faster service, Williams said a large majority of consumers prefer cheaper, lower-speed options, citing polls.